I guess giving advice to staff members is "mini modding"
But whats this lobby update... who asked for it? Why does it downright break some games? Lobby update cool, even has Morgan Freeman. Why can't the good days come back. Remember when they said we'd still be able to view Enjin threads? My profile will probably remain low on the radar unless I make another GWEN ban video like I did that one time. 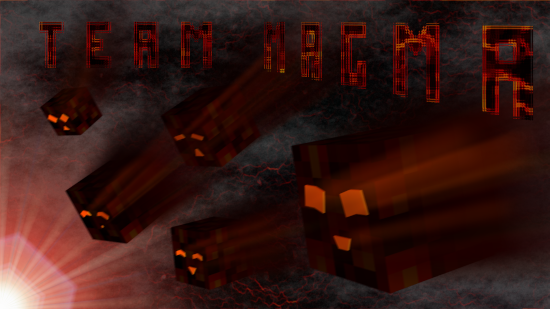 I'll make a render for this banner eventually. Something something cubes and Niervi. Worpp and Sophie_OGrady like this.